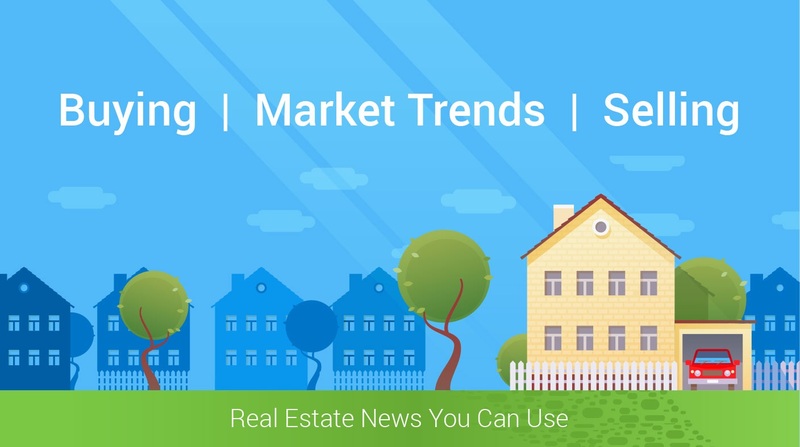 Enjoy this March 2019 Real Estate Market Report for Gilbert, Arizona. Buyers can perform a home search and save your favorite properties, save a search and be notified as soon as a property matching your needs becomes available. Let’s take a closer look at the numbers and use this information to inform your purchasing or selling decision. February average home prices in the Gilbert, Arizona area were $352.148, down from the January 2019 average of $354,668 and up 0.86% from the February 2018 average of $349,138. February 2019 saw a drop off in number of homes sold in the $200,000-249,000 price range from 44 to 25 over February 2018. New listings in the $300,000-$399,000 price range saw a 35% increase, from 213 in February 2018 to 288 for February 2019. Newly listed homes in the $500,000-$549,999 price range saw a 62% increase from 29 in February 2018 to 47 in February 2019. What does this mean if you are selling a home in Gilbert Arizona in 2019? For sellers, there is a high demand for homes in the $300,000 to $399,000 price range. The majority of new listings to hit the market in February 2019 are in the $300,000 and higher price range. This is pushing prices slightly higher from 2018. There is currently a 1.7 month supply available on the market. Sellers may benefit from higher sale prices and sold price that is very close to their asking price. Sellers considering selling their home should take advantage of our free home value estimate, then call us at 480-529-8692 to answer your questions. We will create a marketing strategy to list and sell your home at the best price. What does this mean if you are buying a home in Gilbert Arizona in 2019? Buyers can benefit from the higher number of new listings that have come on the market in Gilbert, Arizona, specifically buyers seeking homes in the $300,000 and higher price range. For buyers in the $299,000 price range and lower, the number of new listings has seen a good increase from February 2018, while the number of active listings has decreased from February 2018. Buyers still face paying almost full market price for homes as competition heats up during the spring buying season. Buyers need to be prepared to buy when you find a house that meets your criteria, have funding in place, and work with your agent to make the best offer. Give us a call at 480-529-8692 we will answer your buying questions to help you find the perfect home.